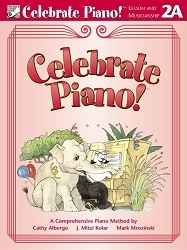 Celebrate Piano! 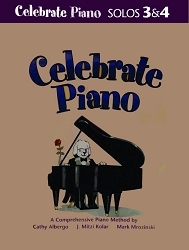 sets young students on the path to life-long success in music with its innovative approach, exceptional repertoire, and engaging activities. 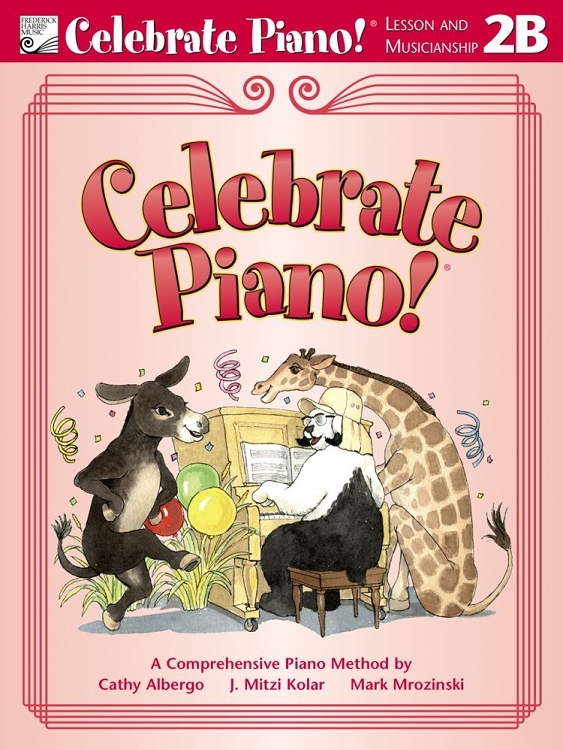 This comprehensive method builds a solid foundation of musicianship, preparing students for the study and enjoyment of a wide variety of musical styles. 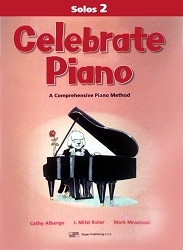 Lesson and Musicianship books incorporate repertoire and activities to develop technique, reading, theory, rhythm, aural skills, and creativity.